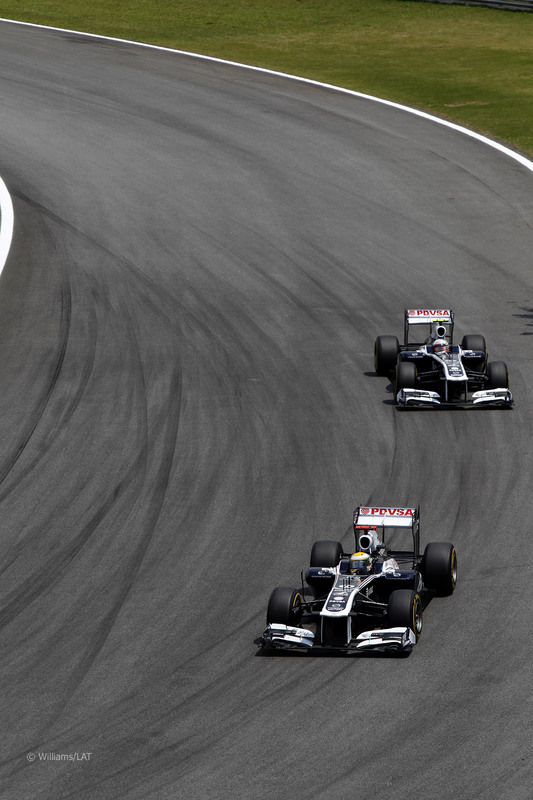 We all know that Rubens Barrichello was not retained by Williams F1 to race in 2012. For the experienced racer with 19 seasons of Formula 1 experience, this would seem like the end of an era for the Brazilian. However, that does not mean that Rubens has to stop racing cars. IndyCar is just one example where Rubens’ experience and popularity would serve him well. In my opinion, this would be a great time for the Brazilian to jump into the American open-wheel arena. He does have a few things going for him that would make him an attractive prospect in 2012. 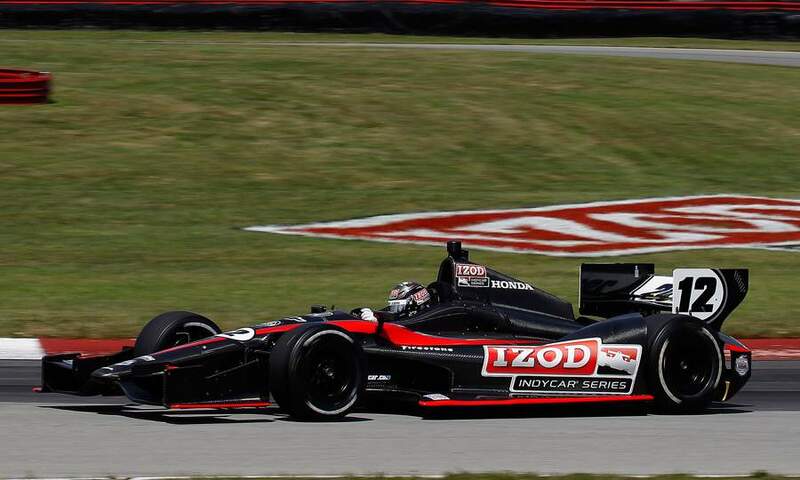 A new car for everyone: In 2012, IndyCar is introducing a new chassis into the formula. Named the DW12 out of respect for the late Dan Wheldon, the new IndyCar will be a clean slate for all teams competing in terms of learning how to best setup the car the different types of tracks in the series. Rubens vast experience with setting up open-wheel racing cars would be a welcome addition for a team looking to gain an advantage. A new fanbase: Rubens is hugely popular in Brazil. With IndyCar now moving into South America, Brazilian drivers like Tony Kannan and Rubens can bring in large amounts of revenue through sponsorship dollars, fan merchandise and audience attendance. You can’t under-estimate the power of marketing with someone of Rubens’ experience. Even though Rubens would be starting off as a ‘rookie’ in IndyCar, it does not mean that he wouldn’t be successful. Former F1 stars like Nigel Mansell, and Jacques Villeneuve, both became IndyCar champions during their racing careers. It doesn’t have to be IndyCar either. Rubens’ experience would be super-useful in any racing category. Besides, I think that Rubens deserves a chance to become a champion in some form of top-flight motorsport. I think that karma owes him one. This entry was posted in Motorsport Media and tagged Formula 1, IndyCar, Rubens. Bookmark the permalink.